Soooo it’s time for another edition of ‘Creating That Sunday Feeling’. 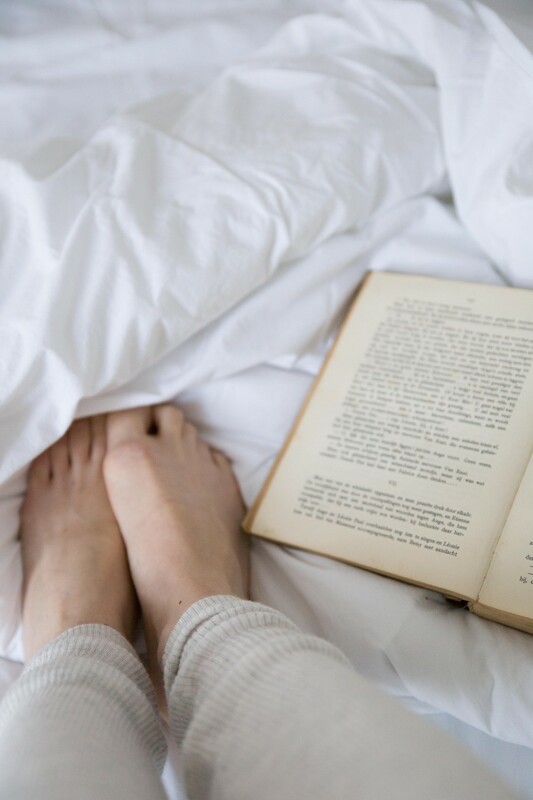 And with the most festive month of the year near, we thought we’d share some of our favourite things of this moment that might help you to stay focused, positive and stress free during the holidays. And they’re great to give (or receive, hint hint) as a present as well! Baking cookies with friends, reading a good book by candlelight, walking the dog in the crisp morning air… Creating That Sunday Feeling doesn’t necessarily require any things. But some things can make the day, the moment just a little brighter. 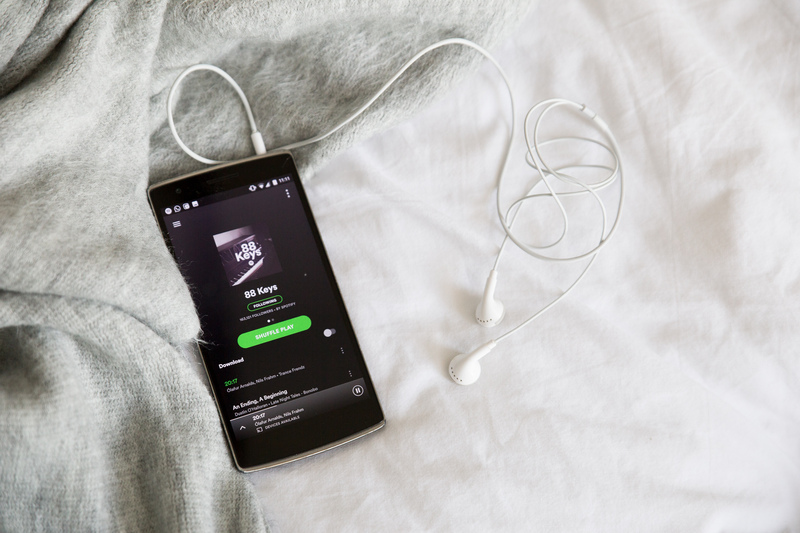 Whether it’s a recipe book filled with delicious healthy recipes or the best playlist for a ‘I’m-not-feeling-it moment’, these things will make you smile for sure. 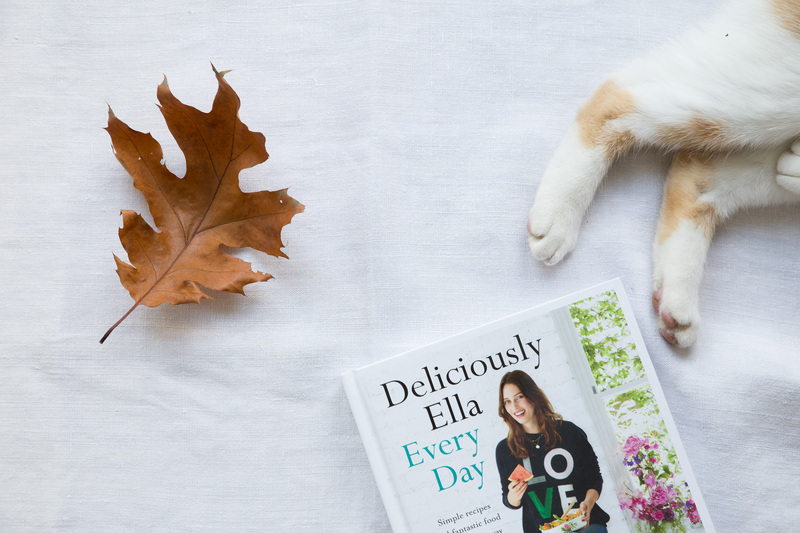 You might know Ella from her blog, but she’s also the author of several amazing recipe books. This one being our favourite so far. In need of a healthy, colourful and vegetarian recipe for yourself or several people? Ella’s book will help you out for sure. One of our favourite recipes is the vegetable paella. You’ve got to try it! Exactly one year ago Simone and I spent some days in Copenhagen. 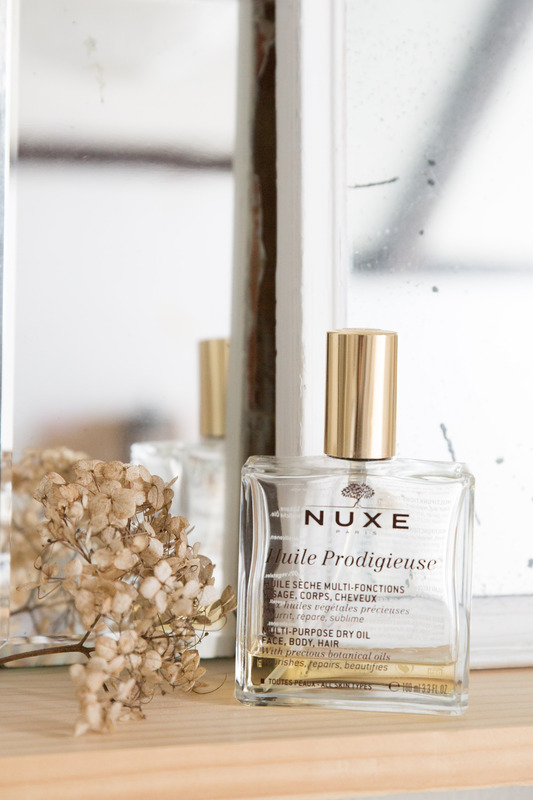 With dry hair and dry skin from the cold weather Simone introduced me to the dry oil from Nuxe. And I fell in love with it. So much so, that we’re both still using it today. The smell is comforting and lovely and the oil is brilliant. This multi-usage dry oil is made of six plant oils (Macadamia, Hazelnut, Borage, Sweet Almond, Camellia and St. John’s Wort) and promises to nourish, repair and soften skin and hair. A must have this season! With the end of the year approaching it’s the perfect time for reflection on the year that’s past and planning for the year ahead. A new perspective, some fresh ideas or a different lifestyle might make you reconsider your own life and standards. Between baking cookies and preparing a festive gathering for friends, this documentary needs to be on your to-watch-list. It’s all about a different way of living, called the Tiny House Movement. We loved it and we think you might too. Simone has recommended this playlist multiple times to me in the past month. I think it might have something to do with the fact that these 87 numbers (more than 5 hours of music!) are currently on repeat in Simone’s life. And why not? When you like something, enjoy it! Music will get you through the stressful I’m-not-ready-for-this-Christmas-party moments and keep you happy throughout the month! We’ve yet to get our hands on one ourselves but we’re already drooling over the aesthetics and idea behind the Happiness Planner. It’s gorgeous inside and out. If you’re looking for a way to embrace positive thinking, mindfulness, gratitude and self-development, this planner is for you. It’s designed to help you focus on making each day a positive experience. Do you have a Happiness Planner? We’d love to know what your experience has been so far! Don’t forget to check out our first edition of ‘Creating That Sunday Feeling‘, if you haven’t already!